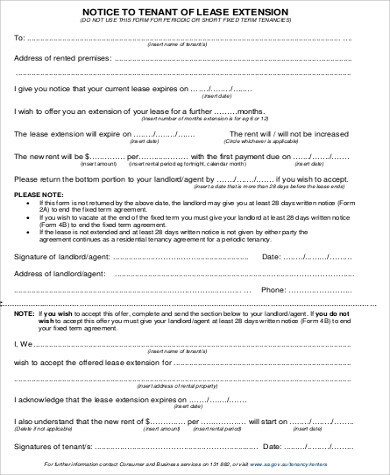 If a tenant’s rental contract has expired and wishes to extend their rental time line, a negotiation will take place within the land owner, and if both parties agree with the contract renewal, then a lease renewal Sample Forms will be handed out. 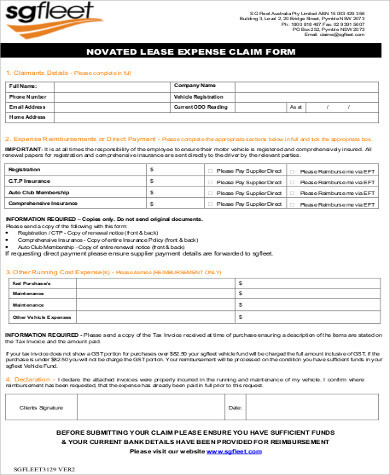 How do we get a lease renewal form? 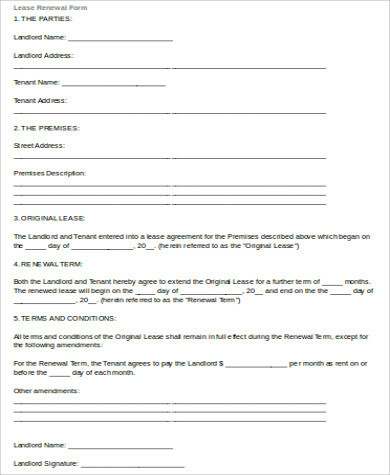 To avail the lease renewal form, the tenant must request it from the landowner itself. 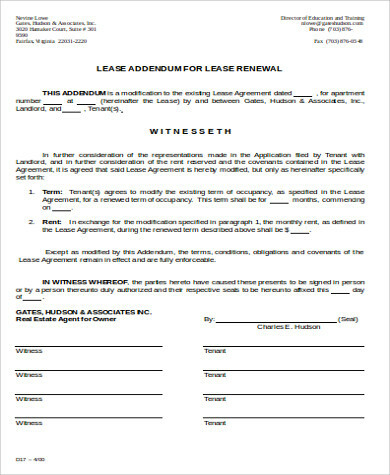 However, the approval of the lease renewal depends on the tenant’s reputation and relationship with the owner. If the tenant is good with complying with the terms and conditions and have a good relationship with the landowner, then the renewal of lease is likely to happen, if not then, there will likely be no renewal and the first agreement will stay as it is. The tenant will have to vacate the premises to make way for the new tenant. 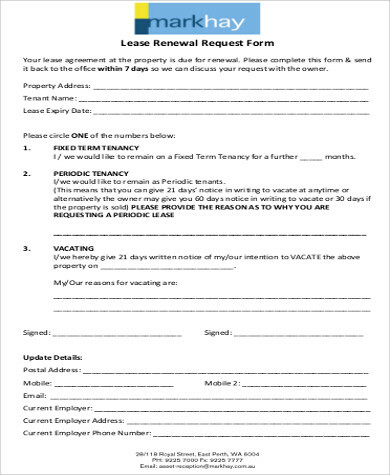 Why Is the Rental Renewal Agreement Necessary? 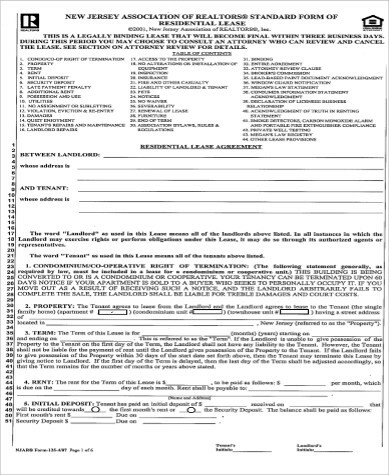 Why do we have to sign another contract wherein I have already signed one before I rented the facility? First off, it is a different kind of contract. The first one is basically the starting point. 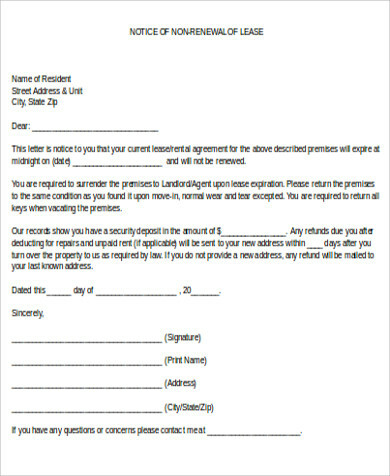 If you can still remember what was written on your first leasing contract, it stated that the timeline of your stay will only be limited on the agreed period. It works that way as to avoid any unnecessary losses and damage. However, throughout your rental period, you will be observed, and when your time expires, that’s the time the landowner decides whether he will still let you rent the place or not. 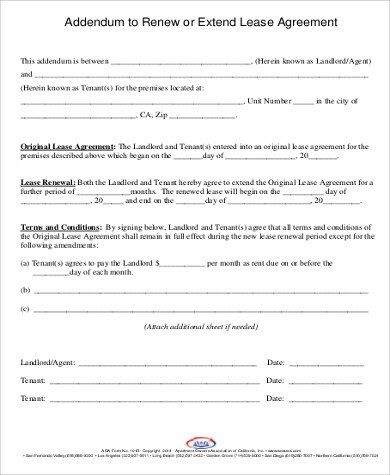 If the owner happens to like you both personally or because of how you handled the place, you are more likely to be granted of a renewal leasing and a Rental Renewal Forms will be handed out to you. have not committed any crimes or involved in any lucrative activities that would compromise the premises’ reputation. 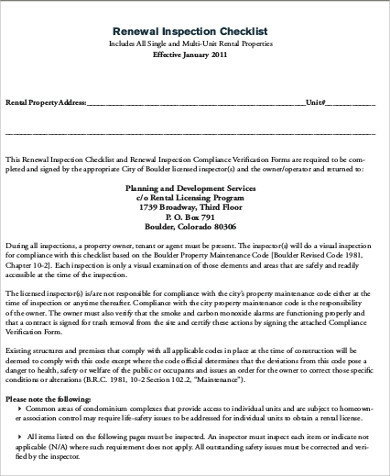 An example of this is operating an illegal business inside the property. All of the things listed above will certainly affect your chances of getting a renewal lease. Now you are at your rented home and taking care of things while waiting for the lease renewal, you suddenly realized that you wanted to travel around the world. And so you looked up to your passport and found out that it has already expired, and so you have decided to renew your passport as well, but there are a lot processes you have to work on too. To start with the passport renewal process, first you have to create and fill up a Passport Renewal Forms. After that, you will work on the other requirements and the rest will follow. Once approved, you are good to go.